Listing provided courtesy of Schilling Commercial R.E. LLC. SchoolsClick map icons below to view information for schools near 4290 E Fireweed Road Wasilla, AK 99654. 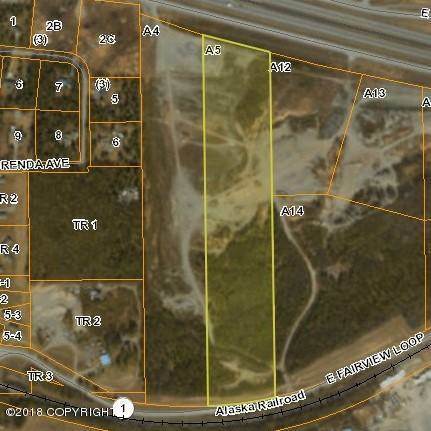 MLS # 18-4356: This property at 4290 E Fireweed Road, Wasilla, AK 99654 is located in the T17nr01es18 A005 subdivision and is listed for $3,055,000. MLS # 18-4356 has been on the market for 390 days.